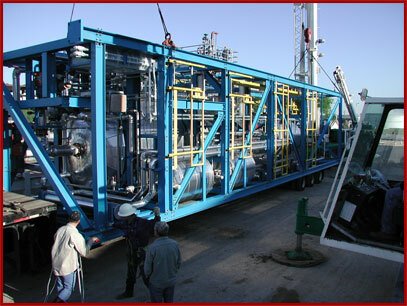 ChemPro’s seasoned process engineering professionals have real-world knowledge of plant and refinery operations. We know what works, what doesn’t, and why. Our roots are deep in mass transfer applications, with specific in-house experience in separations processes and unit operations, including solvent recovery, multi-component distillation, batch distillation, steam stripping, and liquid-liquid extraction. ChemPro’s technical expertise also includes process equipment design and selection, as well as instrumentation and control strategies that best suit your application. These are two key issues to consider when selecting a partner for your basic and detailed process engineering needs.